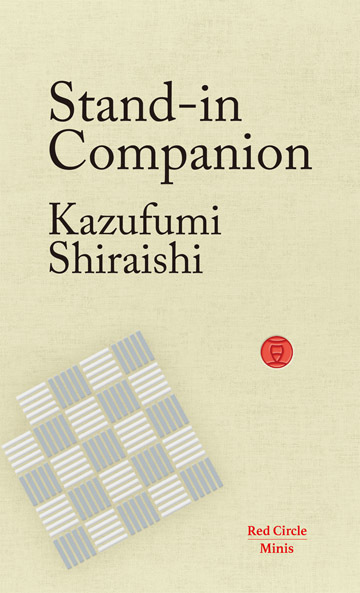 The Japan Times, Japan’s largest and oldest English language daily newspaper, has reviewed Stand-In Companion, a new work by the Naoki Prize-winning Japanese author Kazufumi Shiraishi. According to the review by Nicolas Gattig, Stand-In Companion “has a great premise, richly imagined and rendered with playful skill. Shiraishi is not afraid to mine the frustrations of a childless couple, the self-accusation and unspoken blame that can eat away at a relationship”. Stand-In Companion is the first title to be published in an exciting new series of short Japanese books entitled Red Circle Minis; and is also Shiraishi’s first published work that falls within the definition of science fiction. This powerful short story is an important addition to Japan’s rich and long history of robot literature, which stretches back to at least the 1920s, when the word robot was first coined – and perhaps even further. Launched in November last year, Red Circle Minis is a series of short, captivating books by Japan’s finest contemporary writers that brings the narratives and voices of Japan together as never before. The series and Stand-In Companion has been received very positively with reviews in The Complete Review and in Lines from the Horizon, which writes: “Stand-in Companion is a really compelling and cleverly constructed story that echoes the writings of Yoko Tawada and Tomoyuki Hoshino, a great introduction into the Red Circle Minis series, very much worth tracking down a copy”. The series has also received many positive comments from readers online being described as, for example: “a series planned to introduce modern Japanese writers to Western readers. Great stories really well translated. 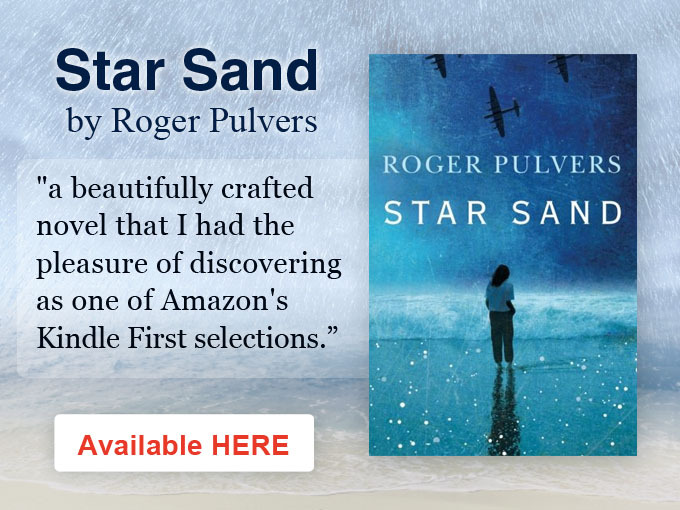 Brilliant ‘tasters’ that can be read and appreciated in a short time”. The review in The Japan Times can be read here. Kazufumi Shiraishi had a successful career, spanning two decades, as a journalists working for one of Japan's highest profile monthly magazines, Bungeishinju, before following in the steps of his father and twin brother becoming a full time author. He is a deeply thoughtful author who writes about love, life and the human condition and is unique in being the only Japanese author to follow in his father’s footsteps by winning the same major Japanese literary prize.